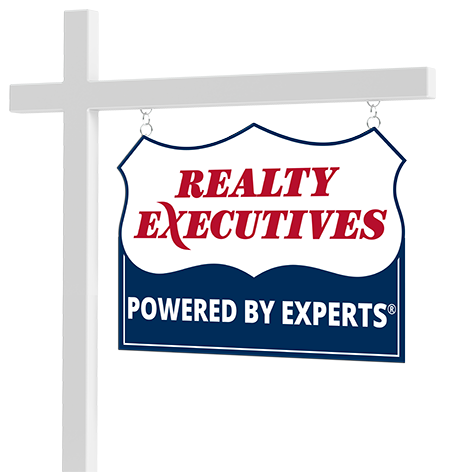 As your Realty Executives Agents, our sole focus is to give you the executive treatment you deserve. From listing at the right price to making the best offer, we will be there every step of the way. We are immersed every day in all aspects of the process and we will put that expertise to work for you. We know buying or selling your home or land is a big decision and our job is to help make it as easy, stress-free and successful as possible.